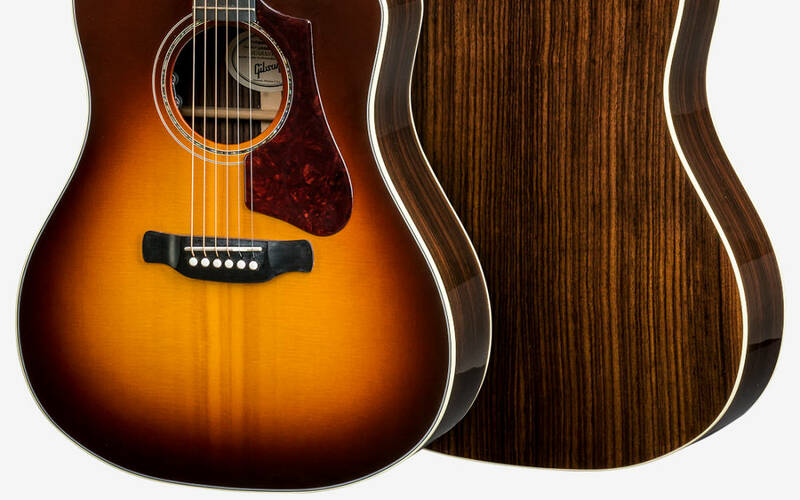 The Hummingbird Rosewood AG is a powerhouse! It features their legendary square shoulder body with the added playability of a cutaway and a more comfortable slim body depth. To all of this Gibson has added the full-bodied punch of a rosewood back and rims, all handcrafted with their time-tested build techniques. 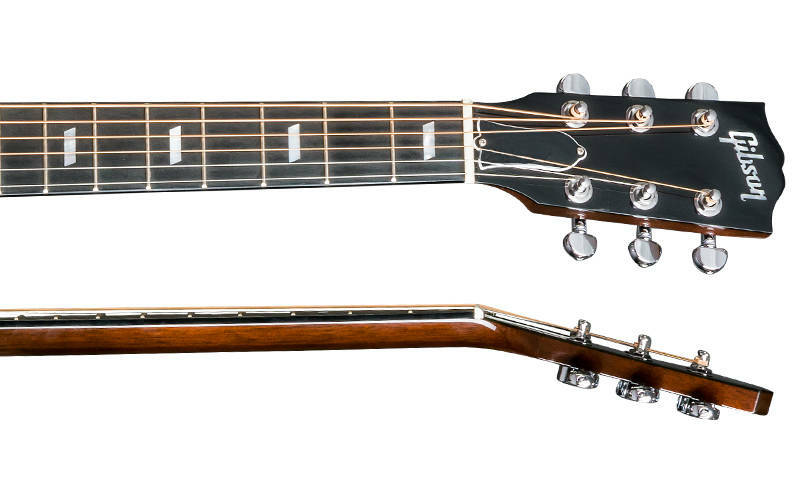 Now offered in a new Rosewood Burst option and with LR Baggs' stage & studio-ready VTC pickup system.